With a little Royal Oak inside. With several teasers and a handful of leaks the Audemars Piguet Code 11.59 was already a hot topic, but now it’s official. 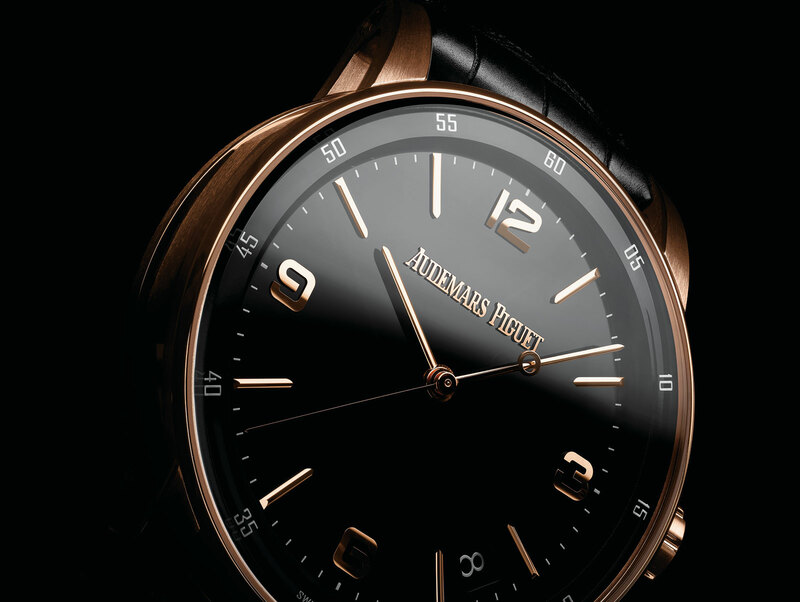 The Code 11.59 is a new line – six models in all – that is the flagship range of round watches for Audemars Piguet. Starting with a time-only model and chronograph, both powered by new in-house movements, the Code 11.59 also includes two tourbillons and Supersonnerie minute repeater. 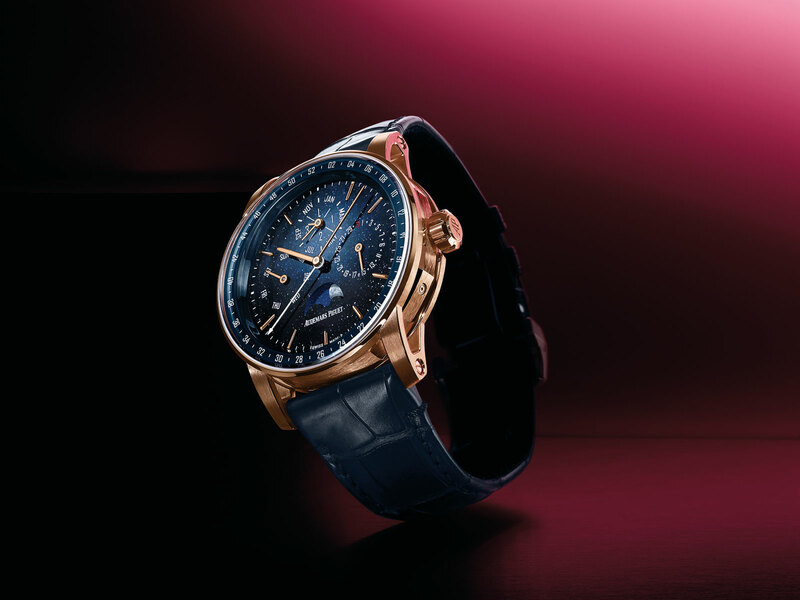 The Code 11.59 replaces the discontinued Jules Audemars collection. Having seen the watches in the metal, the cases are marvellously well constructed and finished, though the dials for the simpler models are visually simple though expensively executed. 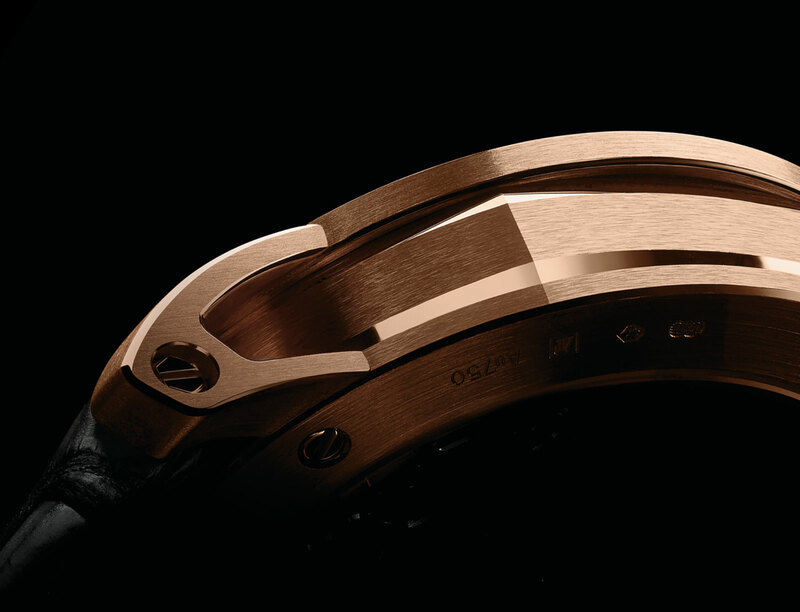 The Code 11.59 case is 41mm in diameter for all models, and built like a sandwich. In between the bezel and back sits the case middle, which is octagonal in shape. And the screws for the strap, on the other hand, are hexagonal in shape. 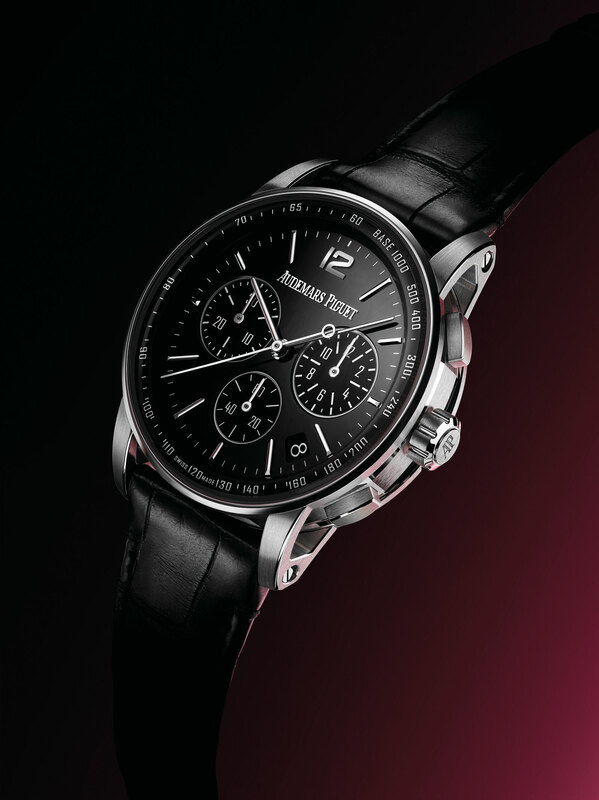 Both are naturally inspired by Audemars Piguet’s most famous watch. Notably, the finishing of the case, including the octagonal middle, is a combination of brushed matte and mirror-polished surfaces, again meant to be reminiscent of the complex finishing of the Royal Oak. Even the interior edges of lugs are so finished; the lugs, in turn, are fixed to the bezel. Though the lugs appear open-worked, they are not, strictly speaking. Rather the lugs are welded to the bezel, with the lower section of each lug nesting against, but unattached to, the edge of the case back. 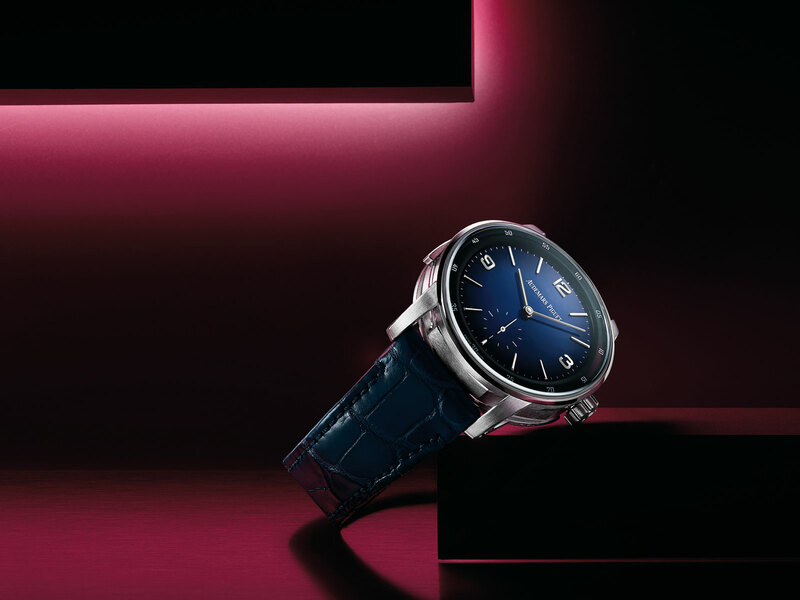 The surface of the bezel is also curved, and unusually for a watch with a round case, the sapphire crystal is also curved, on two planes no less, giving the watch a surprisingly sleek profile. 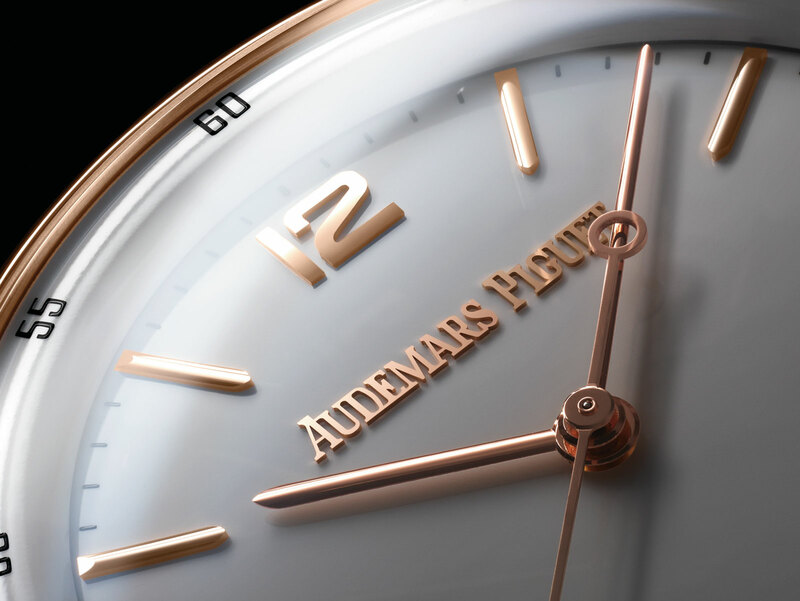 In contrast to the case, the dials for the Code 11.59 are simple in form, modelled on a look found on several Audemars Piguet watches of the 1950s. While the dials are made of pricey materials – the applied markers, logo and hands are solid gold – they are restrained compared to the case. The simpler models have solid colour lacquer dials, while the pricer watches take it a step further: the perpetual calendar has an aventurine glass dial, while the repeater and tourbillon have it in fired enamel. Amongst the most notable features of the Code 11.59 are the three newly developed calibres. 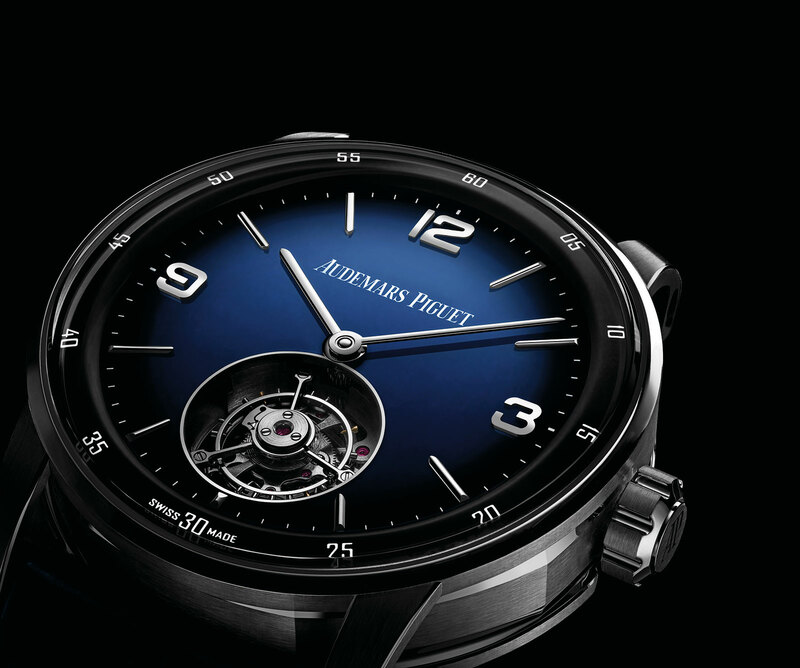 The first two are more significant, being built on a new production facility in Le Brassus. One is the cal. 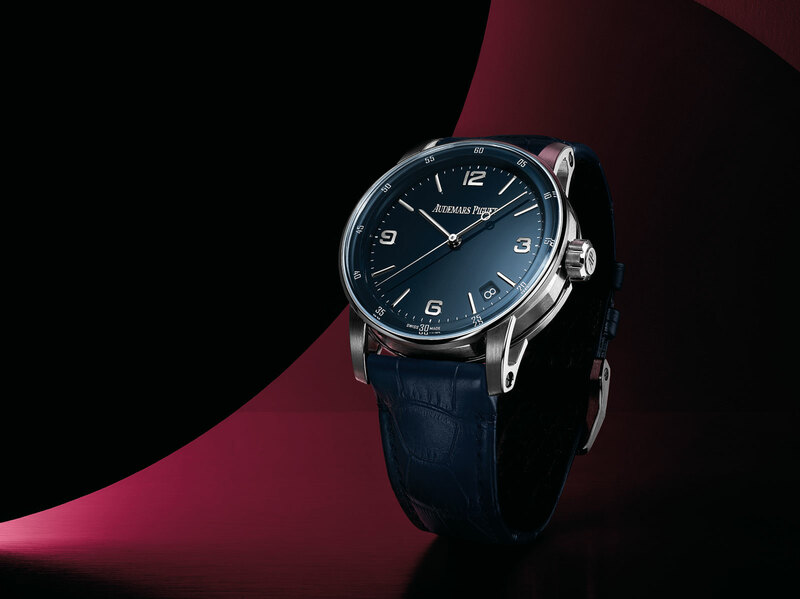 4302, a 32mm automatic movement with a 70-hour power reserve. It is larger than the widely used, current in-house automatic cal. 3120, and also has a longer power reserve while running at a higher frequency of 28,800 beats per hour. More crucial is the cal. 4401, the first in-house automatic chronograph movement, or more specifically, the first pure-play chronograph without any other complication. 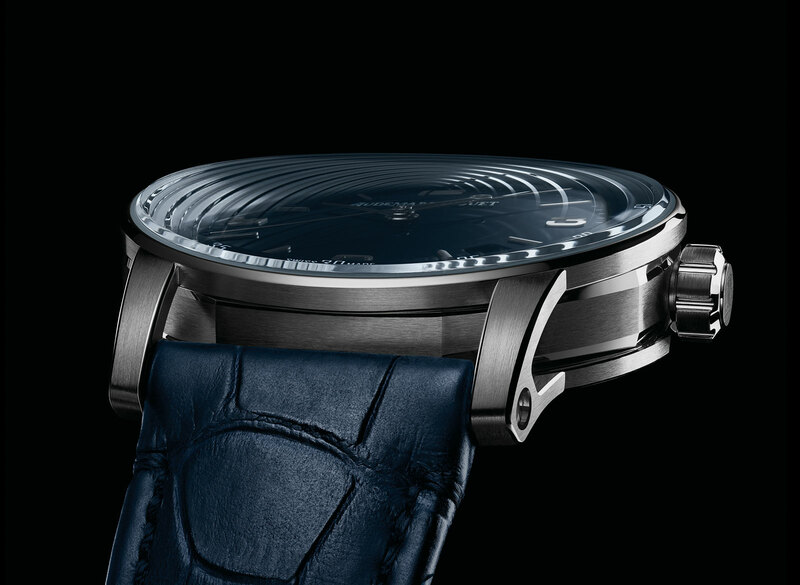 It has an integrated chronograph mechanism with a column wheel and vertical clutch, as well as an instantaneous date and 70-hour power reserve. 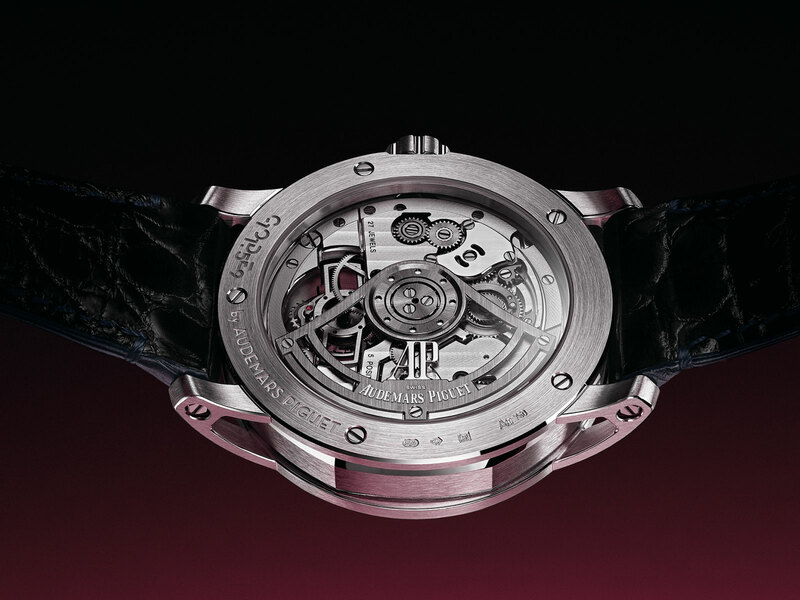 The third new movement is the cal. 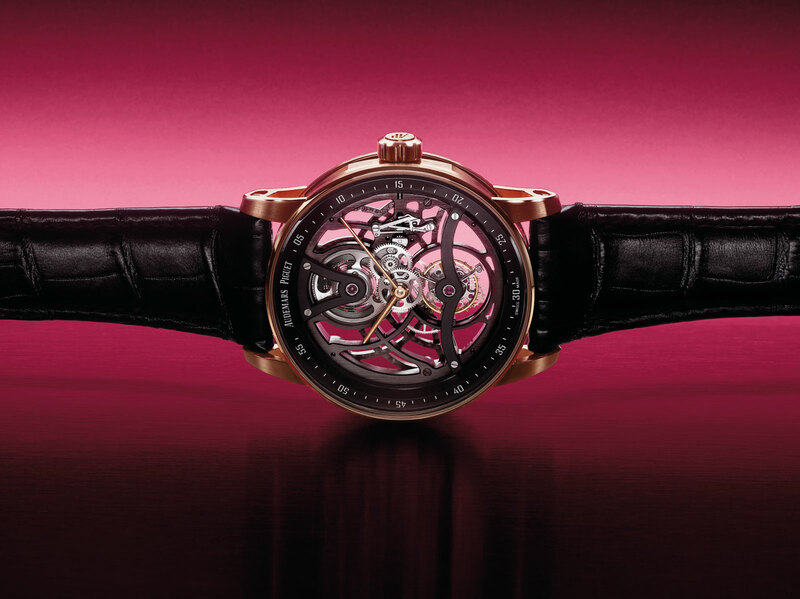 2950, a flying tourbillon with automatic winding, pictured below. 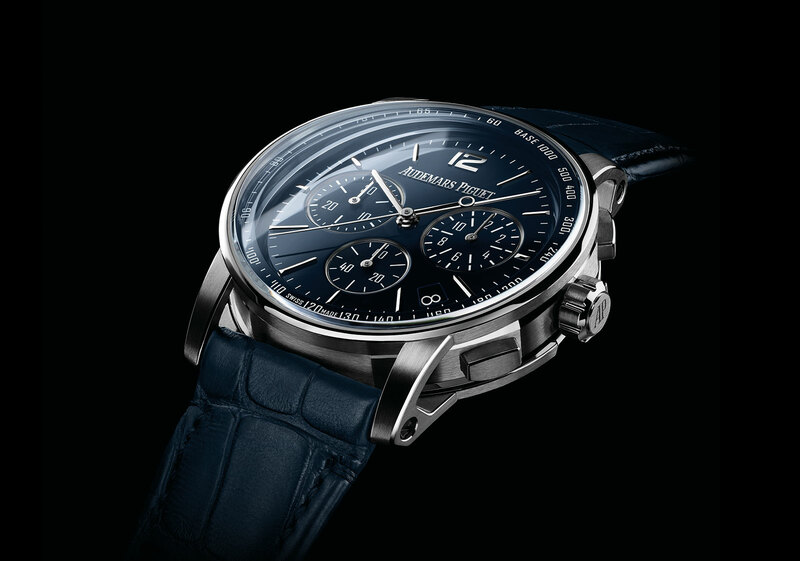 NB: The three-hand and chronograph models are accompanied by a pin buckle, while the complicated watches have folding clasps. 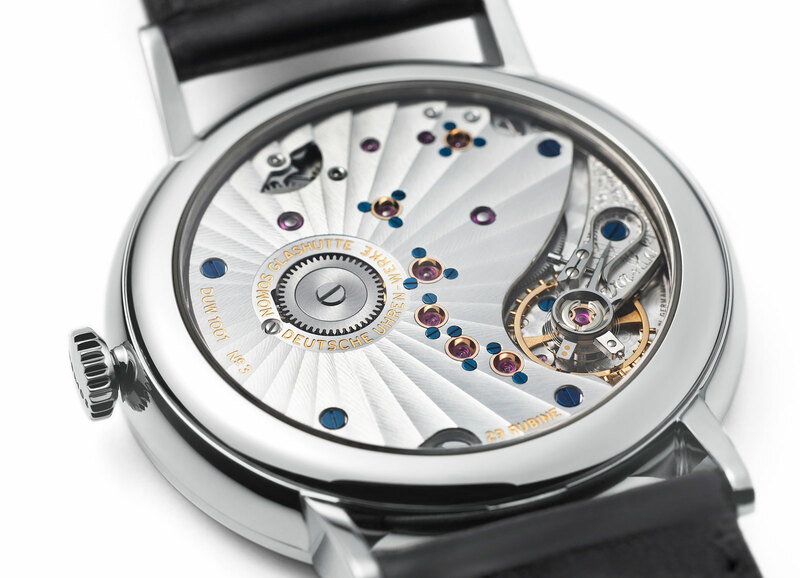 The Code 11.59 Self-winding is available in 18k pink or white gold, and is powered by the cal. 4302. It is priced at SFr25,000 before taxes. The Code 11.59 Self-winding Chronograph is also available in 18k pink or white gold, and is priced at SFr39,500 before taxes. 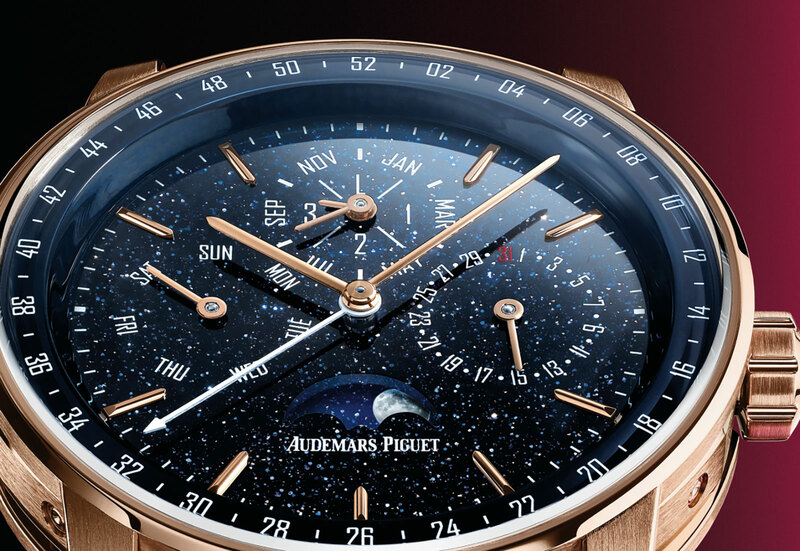 The Code 11.59 Perpetual Calendar is only available in 18k pink gold with a blue aventurine glass dial. It’s equipped with the cal. 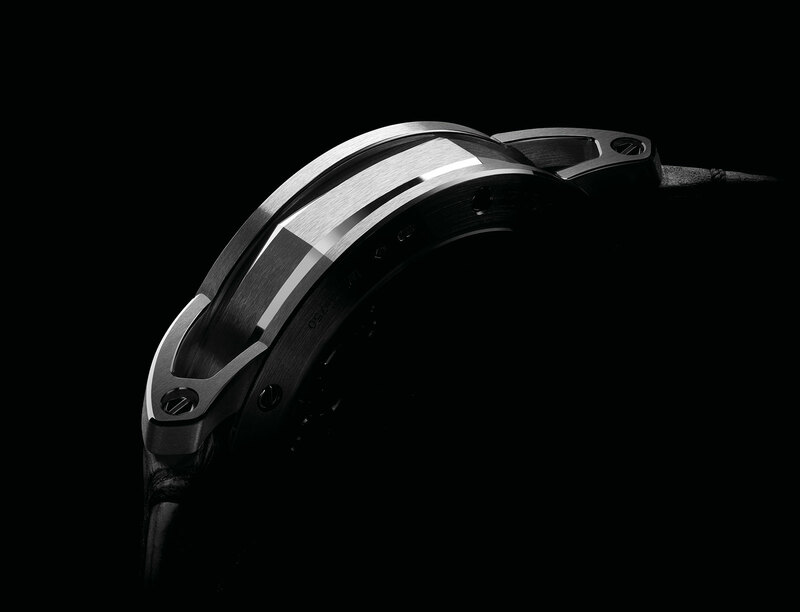 5134, the same ultra-thin automatic movement found in the Royal Oak Perpetual Calendar. The price is SFr69,500. 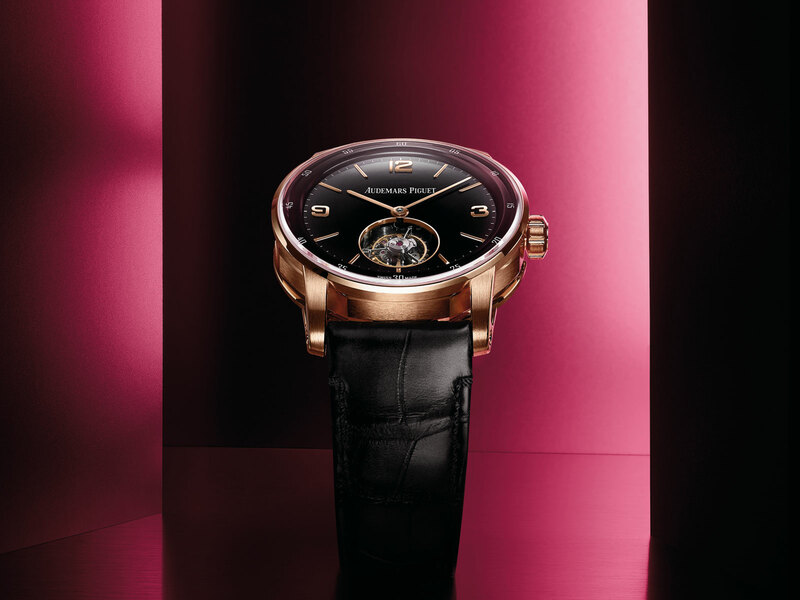 Available in 18k pink gold with a black enamel dial, or white gold with a smoked blue enamel dial, the Code 11.59 Self-winding Flying Tourbillon is powered by the cal. 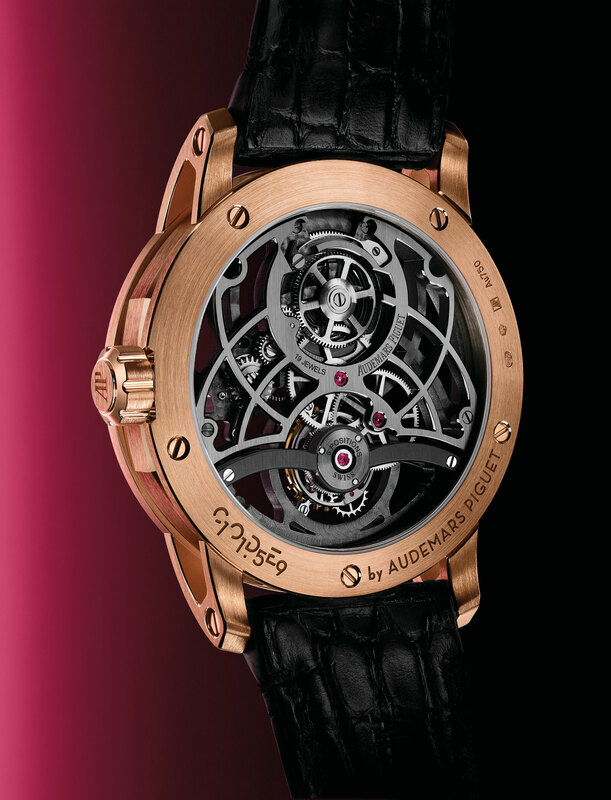 2950 automatic tourbillon movement. It’s priced at SFr129,000. The Code 11.59 Tourbillon Openworked is hand-wound and skeletonised, with the movement bridges finished in a dark coating. 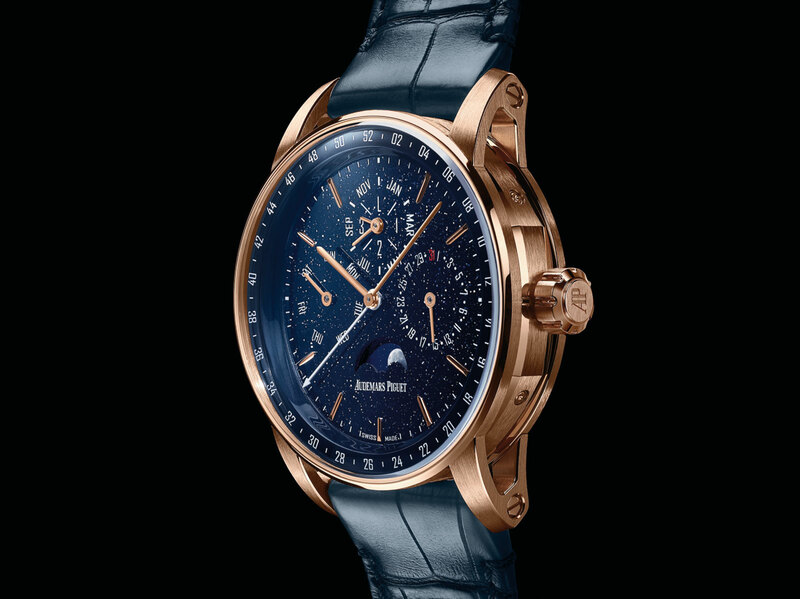 Available only in 18k pink gold, it costs SFr175,000. And the final watch is the Code 11.59 Minute Repeater Supersonnerie. 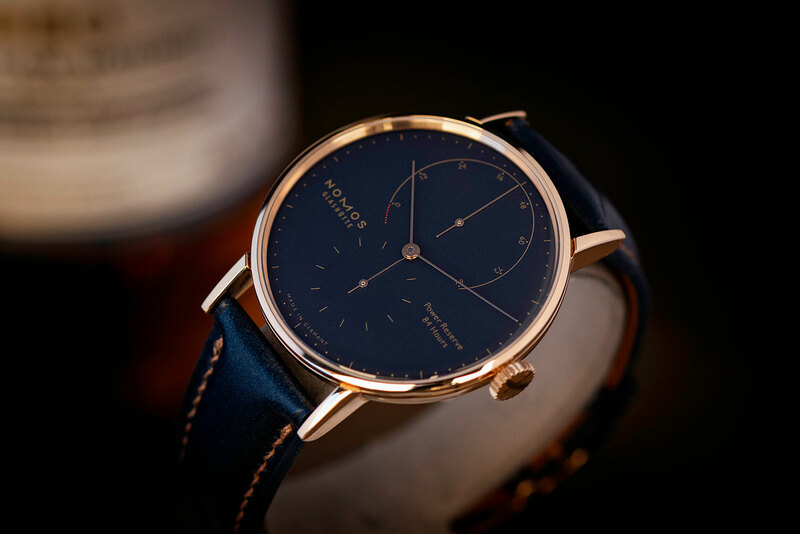 The best looking of the line, and unfortunately the most expensive, it’s only in white gold with a smoked blue enamel dial. The movement inside is the hand-wound cal. 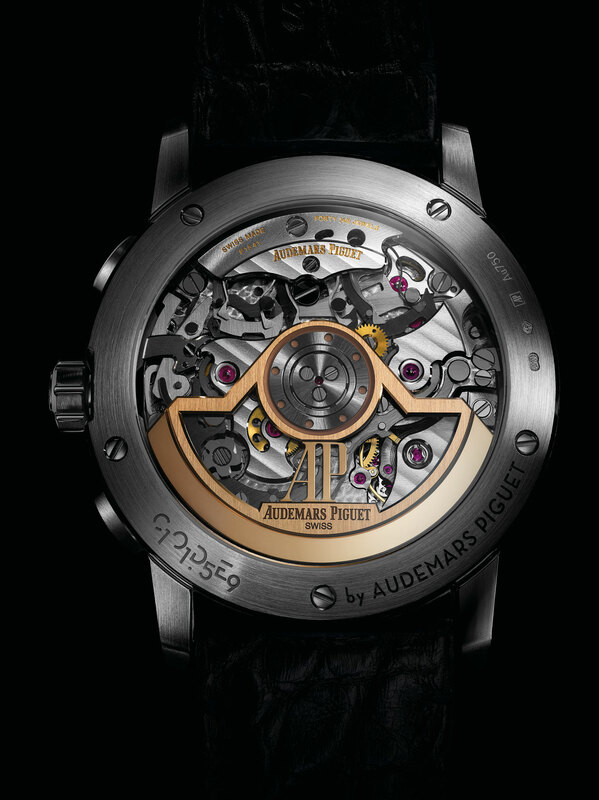 2953, with the case being Audemars Piguet’s patented Supersonnerie construction, with the repeater gongs being mounted on a sound board that’s covered by a perforated outer case back. This boosts the volume of the images to a surprising degree. The Code 11.59 Supersonnerie is the most wearable and most appealing minute repeater Audemars Piguet makes, and it’s priced at SFr295,000. The Code 11.59 watches will be available starting February 2019 only at Audemars Piguet boutiques. 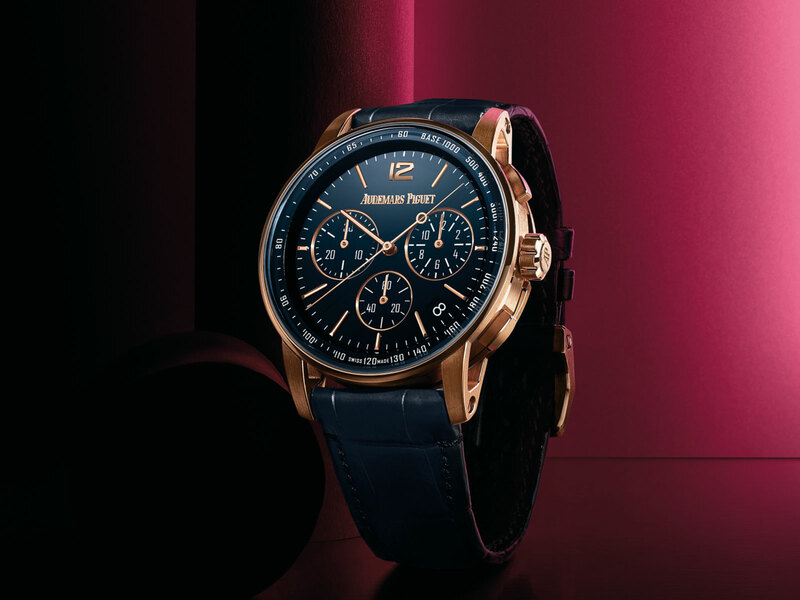 Production will be about 2000 watches in 2019, but Audemars Piguet predicts the Code 11.59 will eventually account for 20% to 25% of total output. Correction January 13, 2019: The Code 11.59 case is curved on the bezel, and not on the back; the lug screws are hexagonal, and not octagonal. Additions January 15, 2019: Clarified the sections on the lug construction, first in-house chronograph, and annual production.